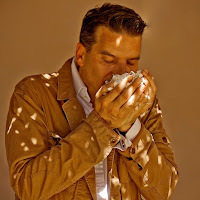 When Guerlain launched Santal Royal in October 2014 it is fair to say that its success took everyone a little by surprise. 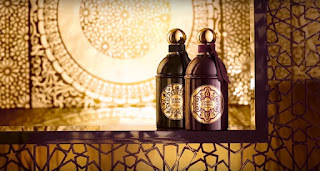 It seemed that every week brought a new Oud fragrance, and the market was becoming saturated. Somehow this black beacon, itself a reworking of the classic Aqua Allegoria bottle, grabbed the attention of the customer and its place in Guerlain's catalogue was secured. However, in the way of all perfume houses, its success meant that there had to be a successor. 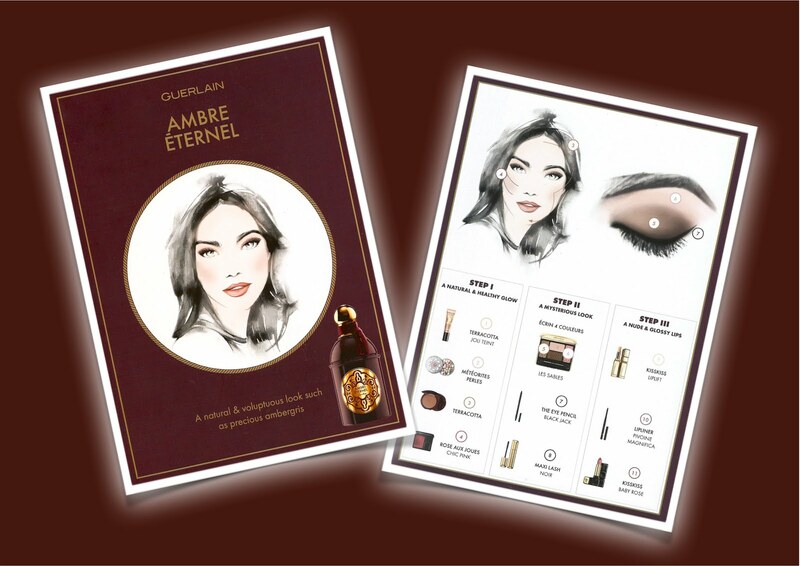 It arrived in January 2016 and was called Ambre Éternel. With a lot to live up to, what would the new fragrance bring to this once classic brand? 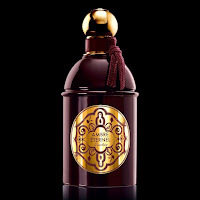 Santal Royal was introduced as a standalone fragrance, in a similar style to the Déserts d'Orient series. Rather than shoehorn this leather oud perfume into the main range it was given its own position. A solo expression of the westernised perception of a middle eastern fragrance, that is until its partner arrived. 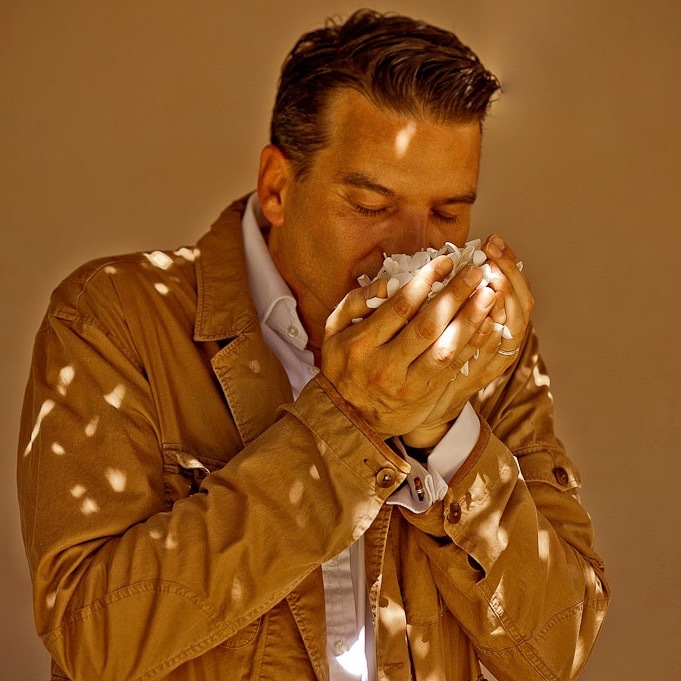 The creator of Ambre Éternel was once again Thierry Wasser, and while the original had been a commercial success it had received mixed reactions from the critics. The two fragrances are now referred to as Les Absolus d'Orient but at present it is unclear whether the series will continue to grow, as is rumoured, or stay as a pair. So for now let's just concentrate on Ambre Éternel. Straight away you are struck by similarities between the two fragrances, which isn't surprising because they share some key ingredients including leather, cinnamon and even amber. What is startling however is the glorious rush of iris, which is not actually listed in the ingredients, and coriander. 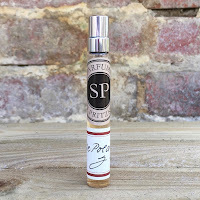 They give such an airy effect to the fragrance's start that you cannot help but keep smelling. We are told that this scent contains three variations of ambergris, which are combined to provide Thierry's perfect blend, and alongside the resinous "Amber" accord they really do pack a punch. Once the iris begins to fade you get subtle hints at a fruitiness, but it is controlled by the ambergris. Santal Royal had a harshness associated with its base, but this scent is smooth rather than spiky. 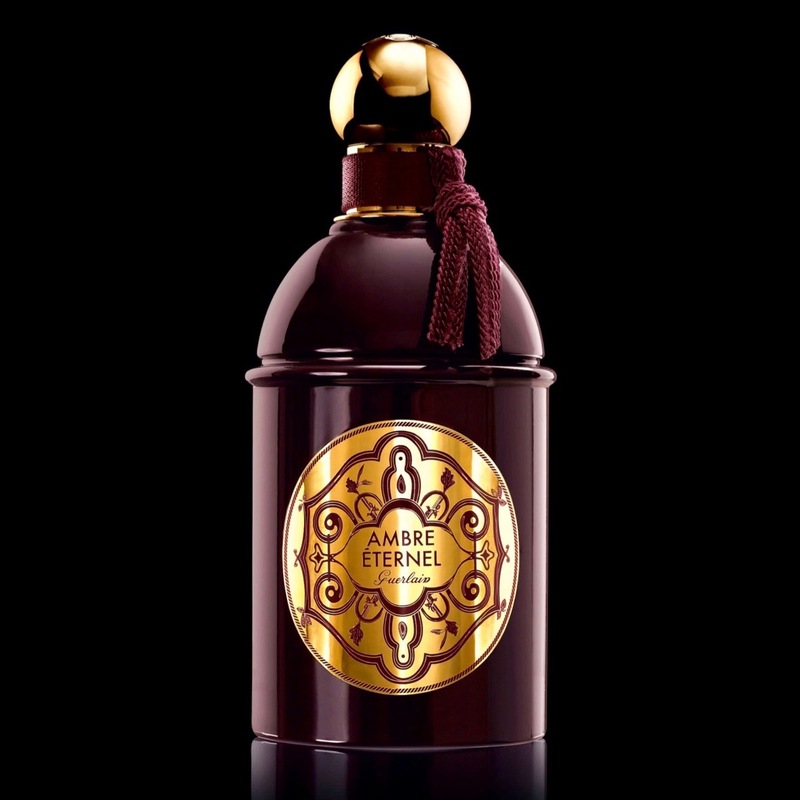 What you have in Ambre Éternel is a well balanced fragrance. There is nothing earth shattering here, but by the same token there is nothing to dislike either. The combination of amber notes and iris are always a winner for me, and even more so when the European airport price is £105 rather than the £125 charged in Harrods. Next time you find yourself travelling abroad it really is worth checking whether the airport you return from has the Guerlain Exclusives, because there are savings to be had. 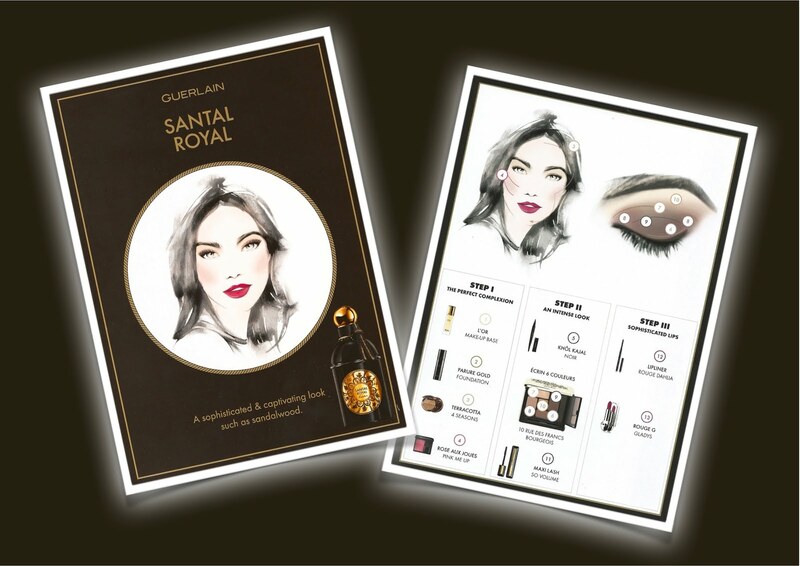 To go alongside this launch, in a similar way to the La Petite Robe Noire inspired lipsticks, Guerlain have produced instruction cards that show how to create a makeup in the style of both Santal Royal and Ambre Éternel. I don't know how widespread these are, but if you haven't seen them yet then you'll find them below. Enjoy! Wow!!! 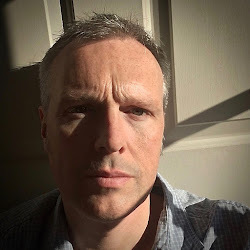 I am always Looking for details tarot. This one really right website. Thanks for your sharing.